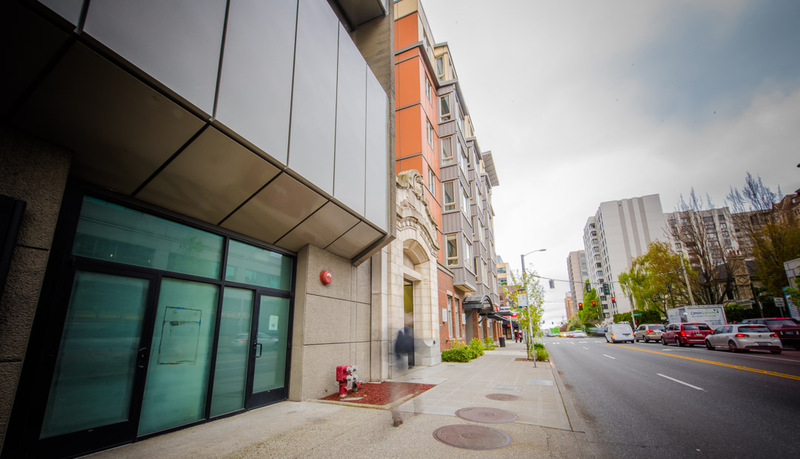 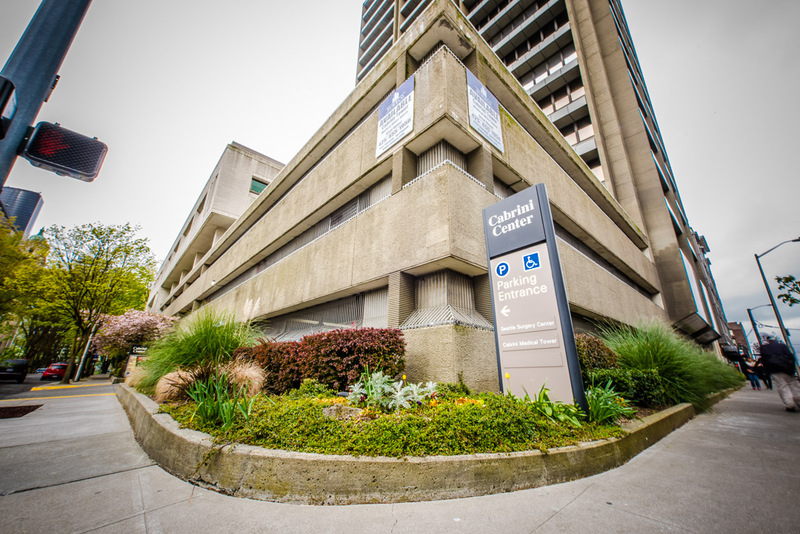 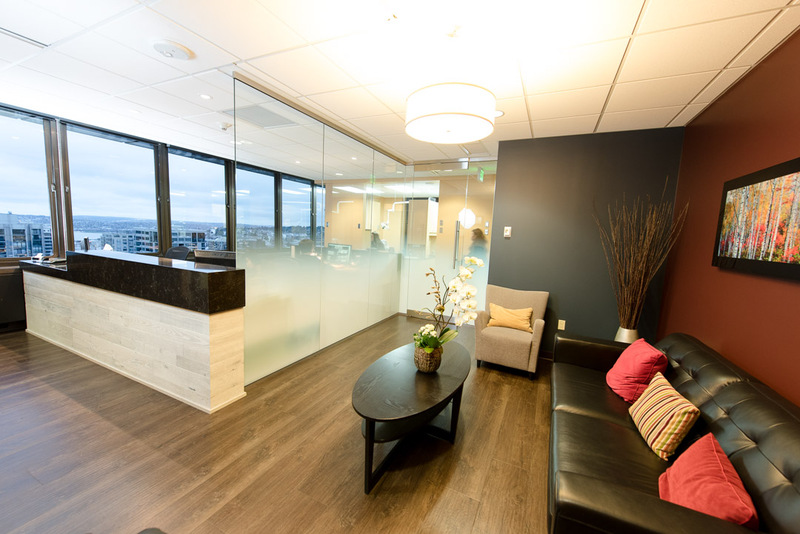 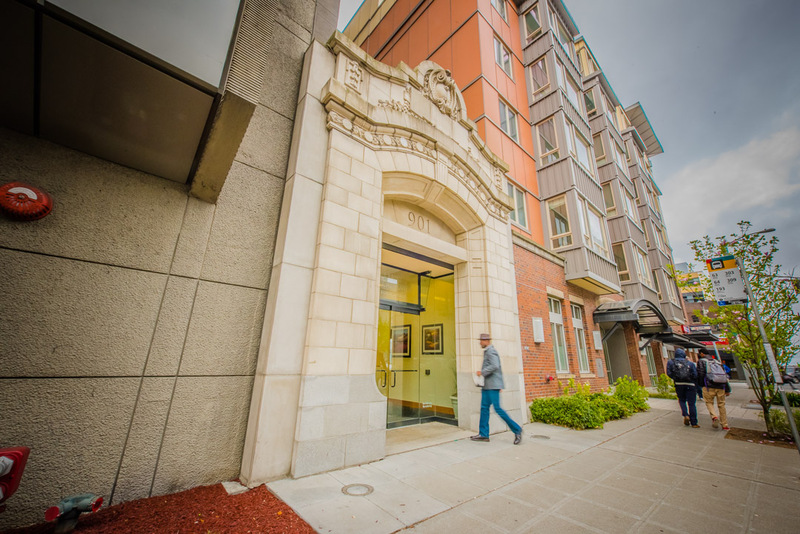 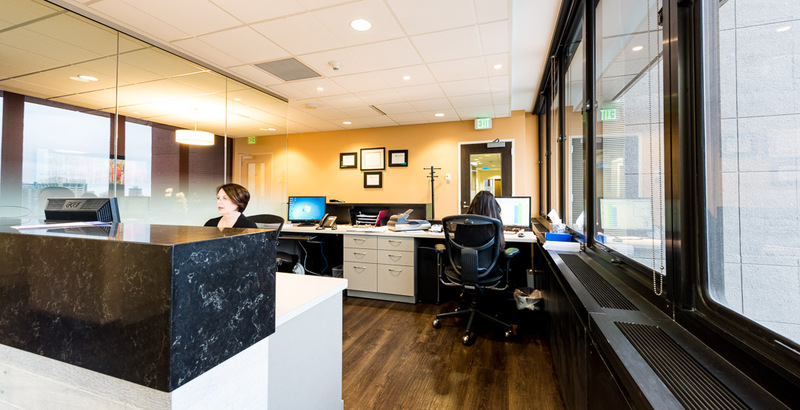 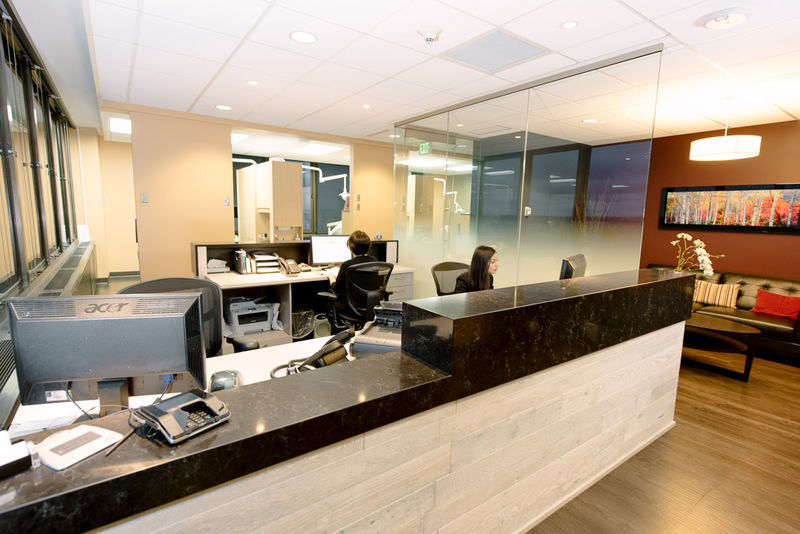 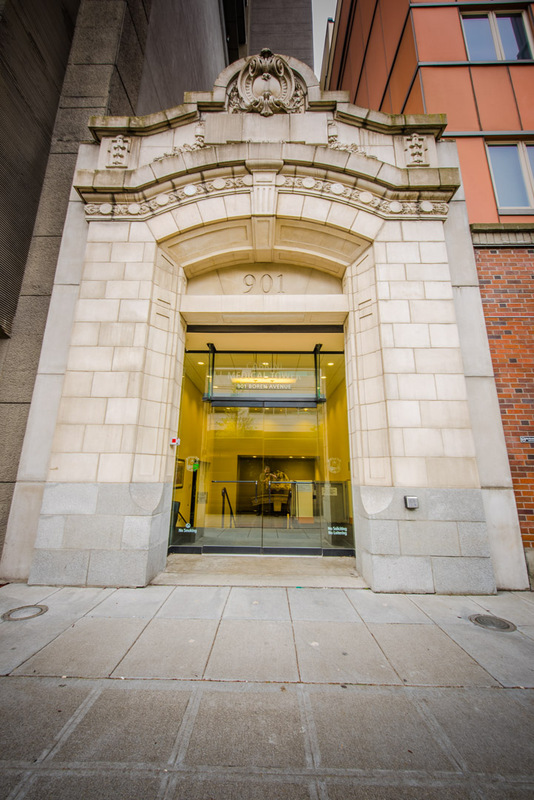 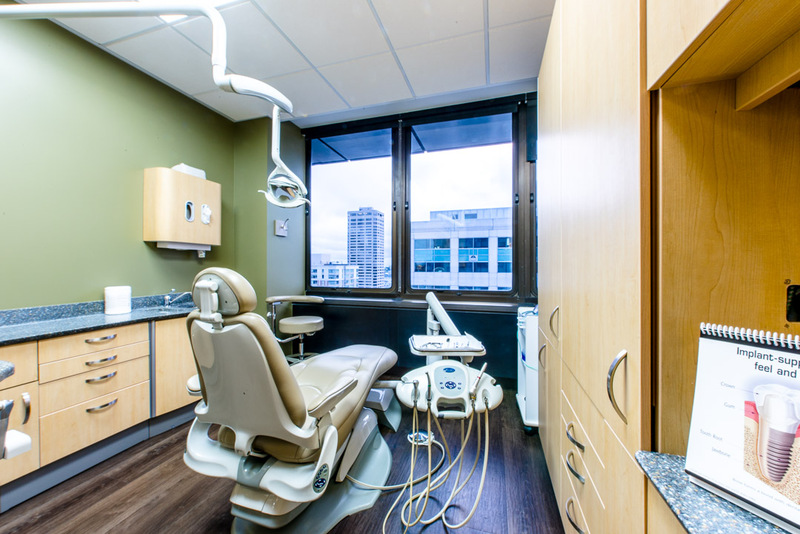 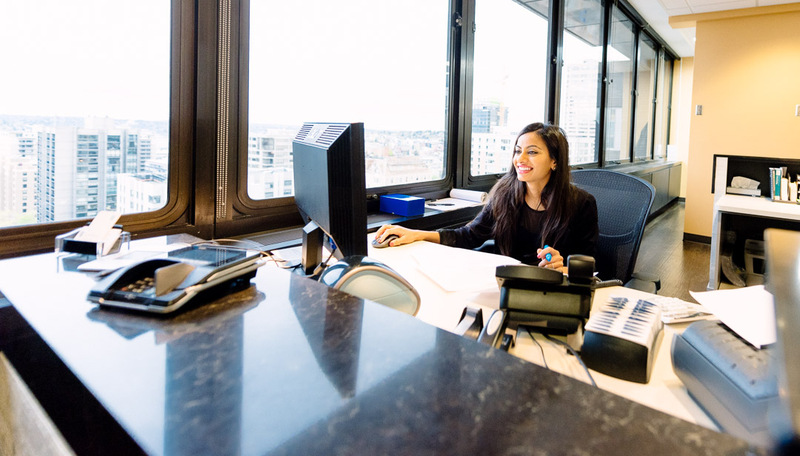 Our Seattle dental clinic has been built around the comfort of our patients! 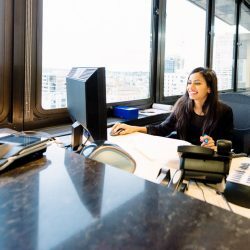 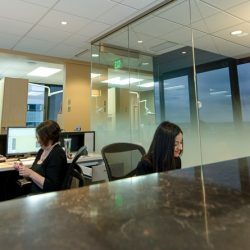 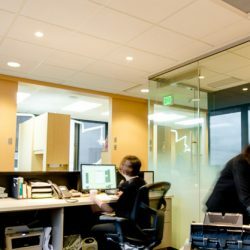 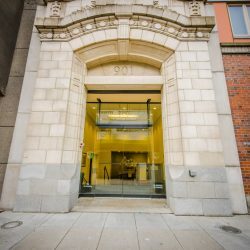 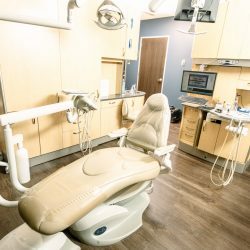 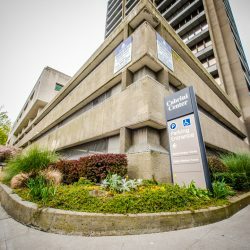 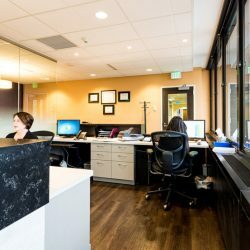 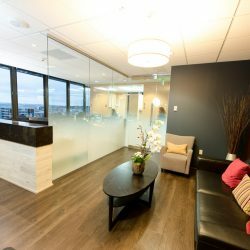 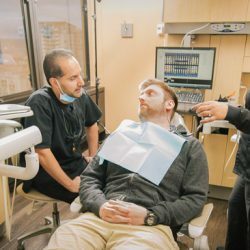 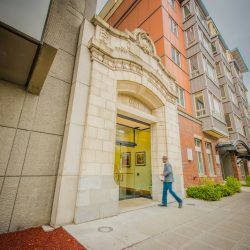 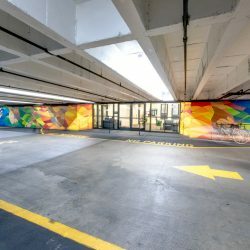 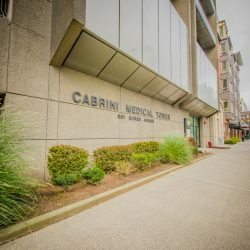 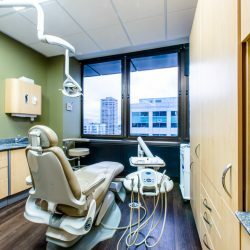 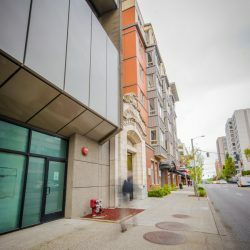 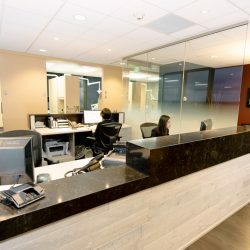 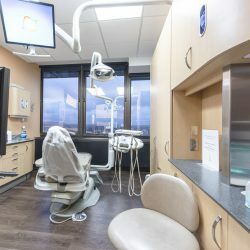 If you want to find a dentist in Washington who genuinely cares about the comfort and care of his patients, just check out these photos of our clinic. 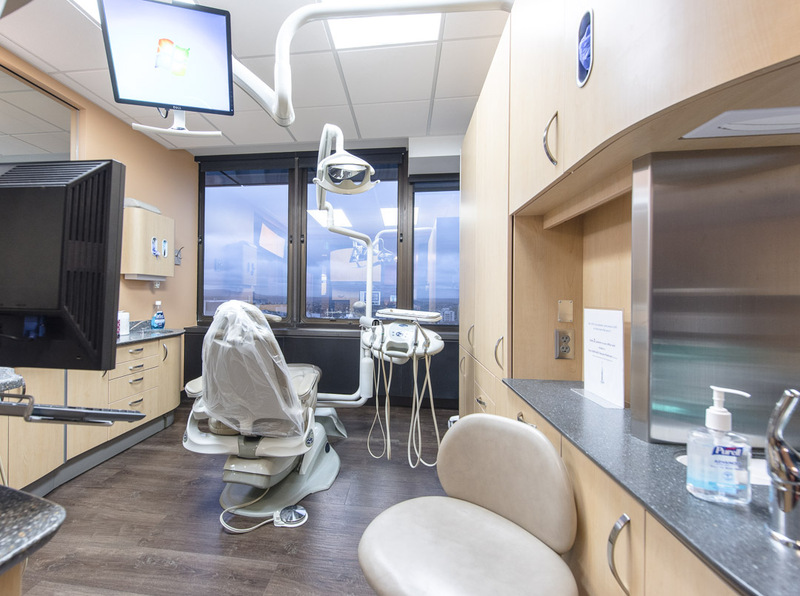 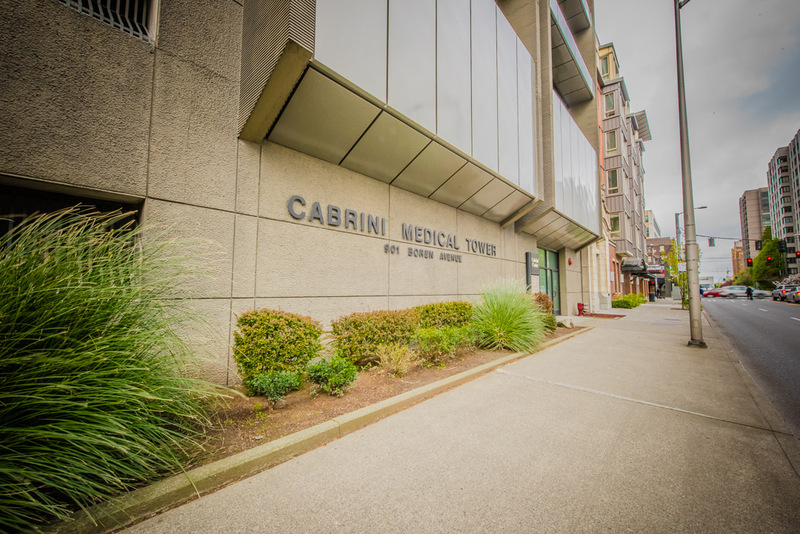 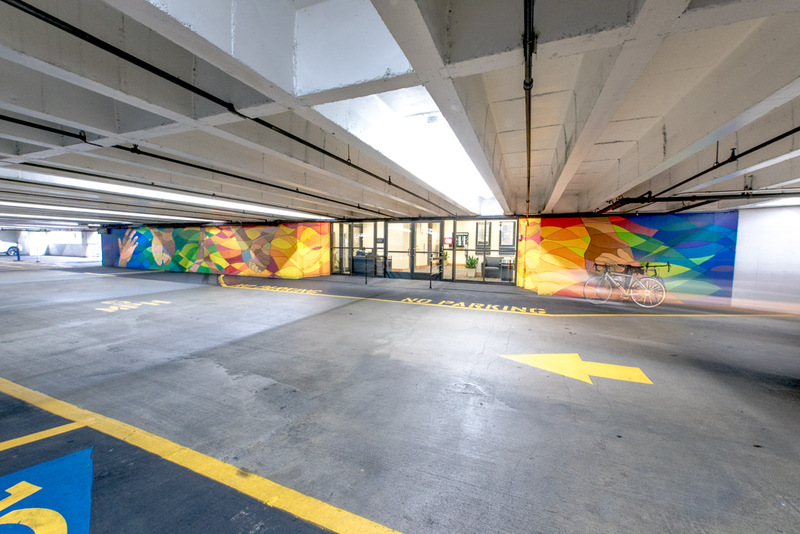 You’ll see a place that’s comforting, relaxing, and filled with state-of-the-art equipment to care for our patients. 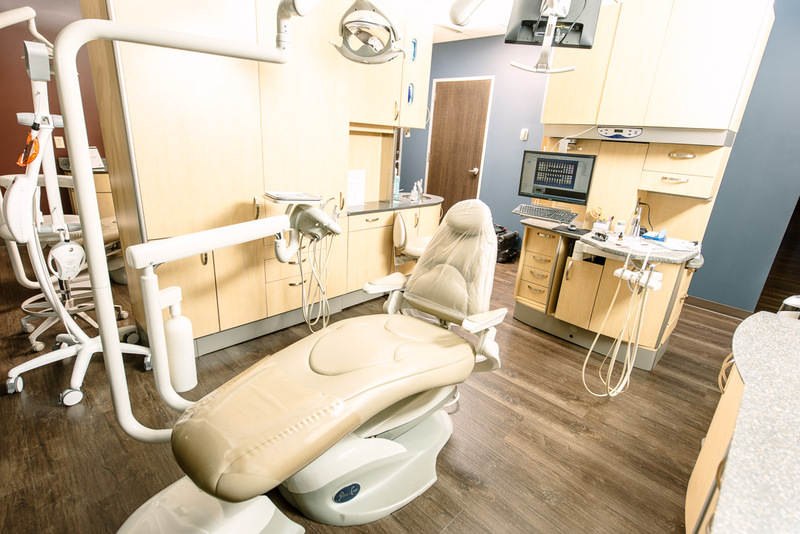 Make an appointment with our local dentist today and be treated in an environment built for your comfort!